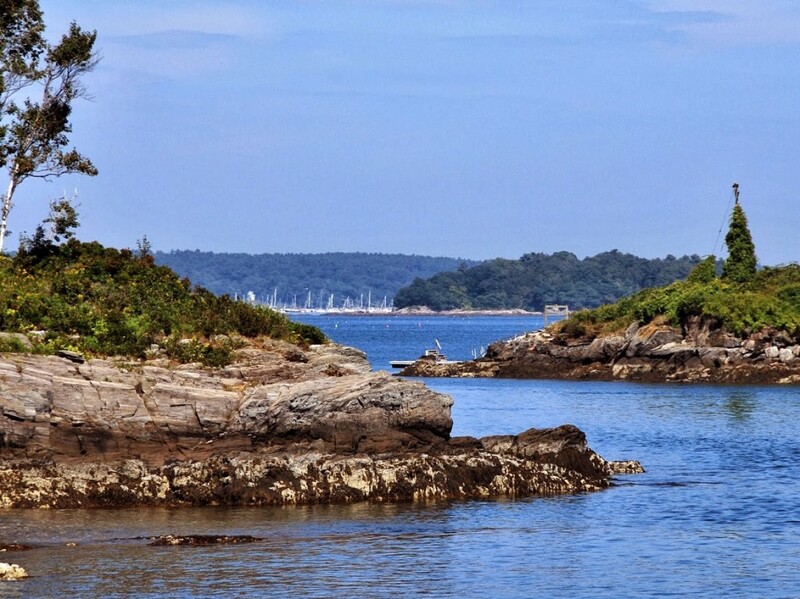 Living on an island provides an unmatched sense of seclusion and escape, but when you stay in Diamond Cove you’re never far away from one of America’s great small cities. With a population of about 63,000, Portland is Maine’s largest city and commercial center. 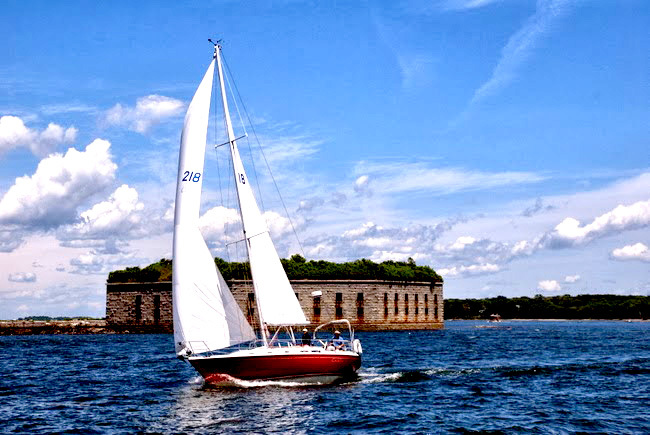 The charm of its Old Port section is balanced by the busy shipping port, which rivals those of much larger cities like Boston, New York and Philadelphia. For more information about all there is to do in Portland and the services available here, please visit the other pages in this section.